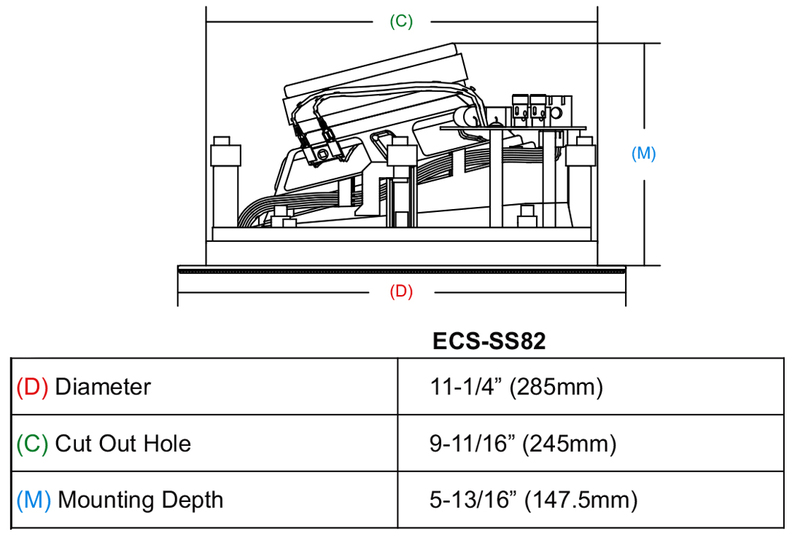 Edgeless Sweetspot – Special 20 degree angle sound solution. 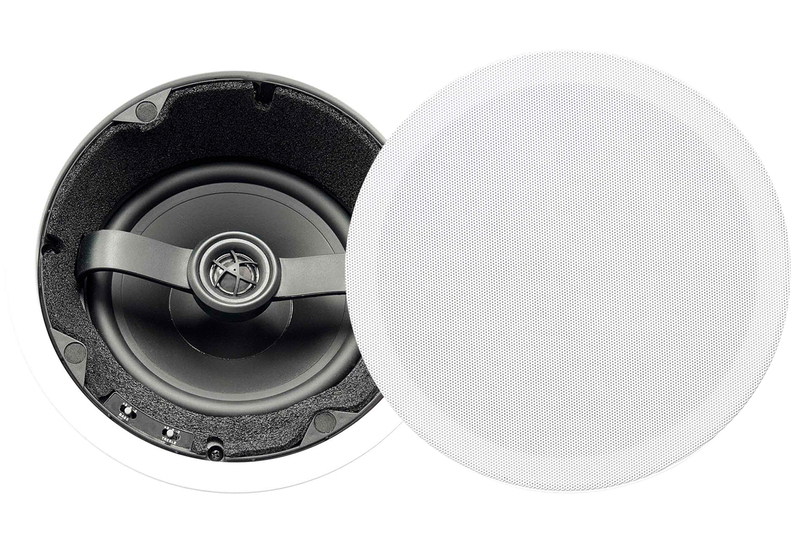 The Edgeless SweetSpot SS82 in-ceiling speaker adds unique possibilities to the ceiling speaker category. Whenever directional ceiling sound is desirable the Edgeless SS82 will deliver stunning full spectrum sound. The woofer is angled at a fixed 20 degree and the silk dome tweeter can be independently angled for total dispersion flexibility. If installation in the ceiling is only possible around the outer rim of the room as in many older buildings, it can provide excellent full room coverage. It can also be used in a surround sound system as it gives the sound the directionality needed for correct movie sound playback. The Edgeless SS82 is the perfect way to implement Dolby Atmos. With extended low frequency response to 30 HZ the Edgeless SS82 can easily operate without the need for a subwoofer. An Edgeless SS82 in each corner of a room will give great coverage with powerful bass response. The SweetSpot’s simplified grille installation uses Neo magnets to pull the grille into position, providing an even and clean fit. Expanded tonal control with +- 3 db adjustments for both treble and bass gives the listener the flexibility to tailor the speaker response to the room and personal preferences. The Edgeless Sweetspot speakers feature R435 echo control dampening material that eliminate reflections and refractions caused by sound bouncing off hard surfaces. 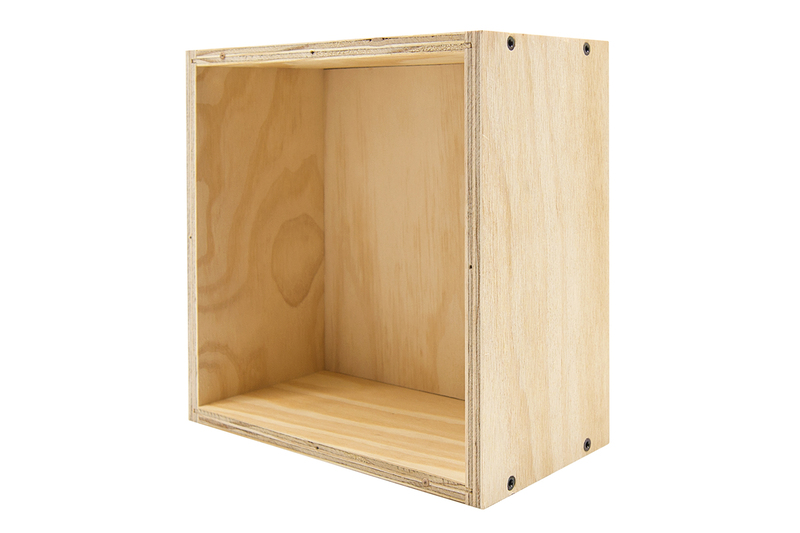 Resulting in an audible improvement of sound reproduction regardless of room shape and size. The simple Turn-N-Lock™ installation mechanism makes installation quick and secure. Gold plated and spring loaded binding posts for a quick connection that will never become loose or faulty. With paintable grilles and speaker frames, the new Edgeless SweetSpot speakers can be tailored to match any décor, making them visible only to the ears.